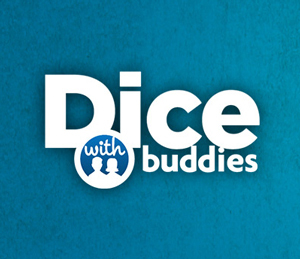 Do you Play Dice with Buddies? Join GameHunters.Club our members share free bonus, tips, guides & valid cheats or tricks if found working. GameHunters.Club is a Fan Site and is not endorsed by or affiliated with Dice with Buddies. All Trademarks are the property of respective owners. If you love this game, support it by purchasing premium items in the game or follow the official Dice with Buddies social media channels. Join the Forum, Discuss anything about Dice with Buddies. You can talk about tips, tricks, cheats, ask for help or simply introduce yourself to the club. These are the most recent topics and posts on Dice with Buddies Forum. Do you know any of this topics? Help players by posting about this topics on Dice with Buddies Game Post section. Don't let his positive demeanor trick you, Air Dragon knows how to roll. The powerful Wizard is a worthy opponent! Have you reached his level? Hey, Scoundroll! Those 10-sided dice are not allowed. Nice try! Ragnaroll has come to battle! Have you defeated him? Do you have the heart to crush the Tin Man? Or what score did you get if you've already challenged him? Legend has it, if Luck Fairy defeats you, she gets a free wish. 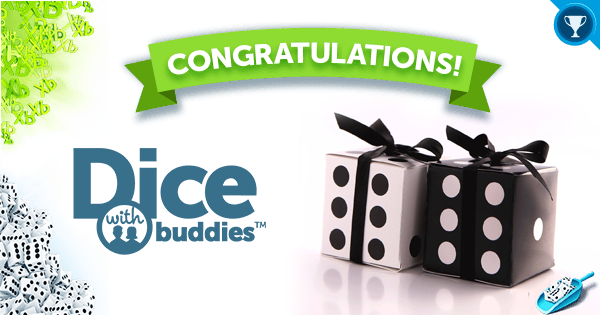 What's been your best score against the Dice on Ice Dice Masters? How high have you reached in the Dice on Ice Tower? Have you acquired the exclusive dice yet? Nighttime practice is good for you! Who's playing the Dice on Ice Tower late into the evening tonight? Challenge Pipguin and work your way up the Dice on Ice Tower to win exclusive Dice! Tell us what Dice you're saving up for! Oh no, the holidays are fast-approaching! Better be on your best behavior. Don't beat your opponents TOO badly. Nice Dice make sure to play their turns with their buddies. Are you on the list? RichieSix is full of confidence, and that's a good thing! In which game mode are you most confident? It's important to have a few cool friends to play the game with. Tag your best game buddies in the comments! Ever get 2 Yahtzees in a row? Perhaps a Full House on a single roll? What's your luckiest roll or match? How are you enjoying Day 5 of Wicked Week? Day 3 of Wicked Week is in creeping by! 12pm - 6pm (PDT) = DMS Prizes Increased! 6pm -12am (PDT = More Prizes in Flash Tournament! Congratulations to the winners of our Best Friend Bonus Roll Giveaway! - Tony Barnett - Genny Ellis - KJelene Hunt - Courtney Voorhees - Justin Crowell - Heather Callahan Ball - Joey Ball - Hans Mollon Players above have been granted 15 bonus rolls each which have been added to their current totals. It's Bonus Roll Giveaway time! Simply comment with your username & tag your best friend in the game. If they include their username too, and you're selected, BOTH of you will win 15 bonus rolls each! 5 comments will be chosen, 10 winners max. Winners randomly selected on 10/11 PDT. Show and/or tell us what dice you're currently using! Happy Labor Day to our fans in the US! We hope everyone's had a wonderful weekend. Dice is better with buddies! Tag your best Dice friends in the comments below! Congratulations to the winners of the Bonus Roll Giveaway! - Kimberly Prevost - Laura Schmidt - Michele Cohen - Yvette Lucas - Mindi Babcock Winners have been sent a Facebook message. Keep watching this page for future giveaways! Time for a BONUS ROLL GIVEAWAY! 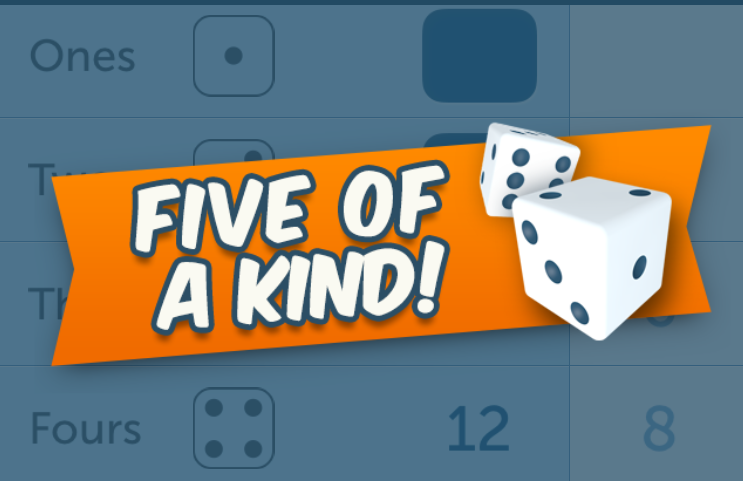 Simply leave a comment below and tell us what your favorite set of Dice is & we'll grant 15 bonus rolls to 5 random players who do so. Winners chosen 8/15 PDT. Tag your friends! Doesn't it feel great when you finally beat that one really tough Dice Master? What's the toughest #SummerGames DM you've defeated so far? Congratulations to our Buddy Match Blowout winners! Prizes are inbound! Dear Android Players, After updating the game to update 4.2.1 yesterday, we read your feedback and concerns regarding some issues you were experiencing with it. We’ve been hard at work to release fixes and improvements, and we thank you all for your patience. We have just now deployed an update which we believe will address many of the game errors some players had been experiencing. Please update via the link below. Update Now > http://ow.ly/zATf302ZTPU And we’re not stopping there. 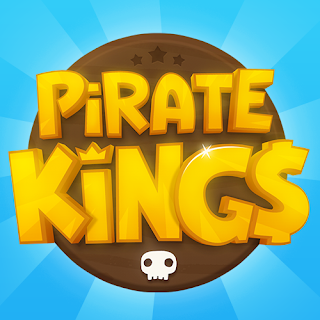 We’re working on additional bug fixes which we hope to release in another update soon! Stay tuned. Note: The Green Dot Activity feature is designed to help show you which of your friends are currently active in the game. This feature has been paused while we work out the kinks with it. The Buddy Match Blowout is on until 8/7 11:30pm PDT. Complete multiple matches to maximize your chances of winning! The Runaway Ghost Tower is back for a short time today! 90 minutes remain! The Runaway Ghosts are out for the next 40 minutes! Now's your chance to earn the limited edition Frame and Dice! Bust some ghosts, then challenge a buddy to a game of Dice in the Ghostbusters event, on now for a limited time! When rolling dice in person, what's your rule for dice that fall off the table? As it rests or re-roll?